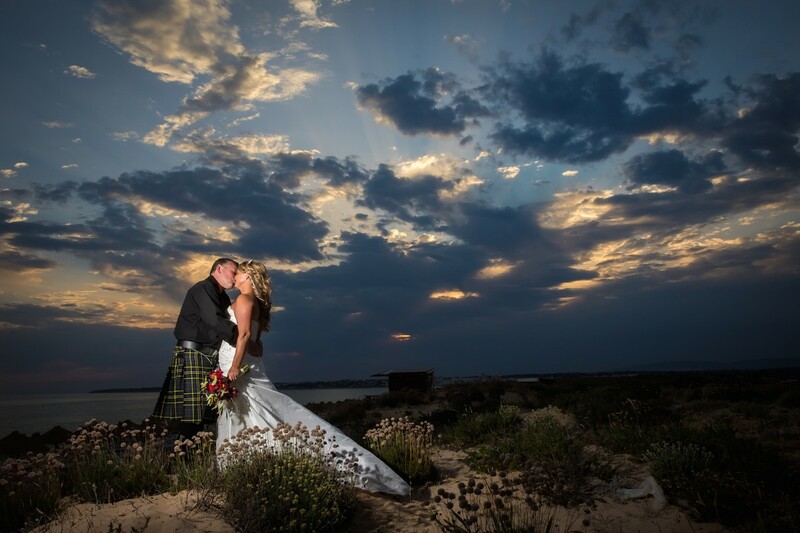 Looking for that Perfect Algarve Wedding Photographer? 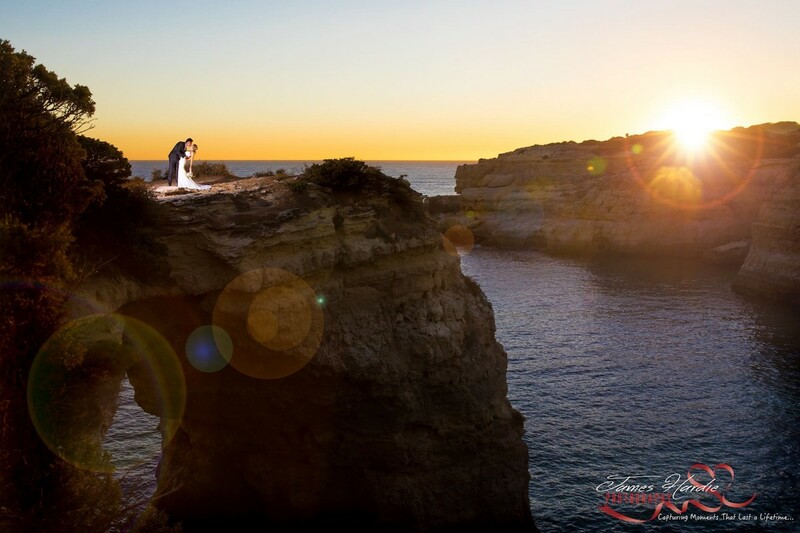 Searching for a Algarve wedding photographer that suits you is probably one of the hardest decisions in your planning. Your photographer not only has to deliver amazing images of your day they also have to be fun to be around, after all they will be with you from before your make up goes on, through the tears of the ceremony, and right through to dancing on the tables at the end of the night and after all that they still have to be able to deliver your images, beautiful high quality albums and wedding film in a timely fashion and still be on hand offering gallery quality prints and after sales service. 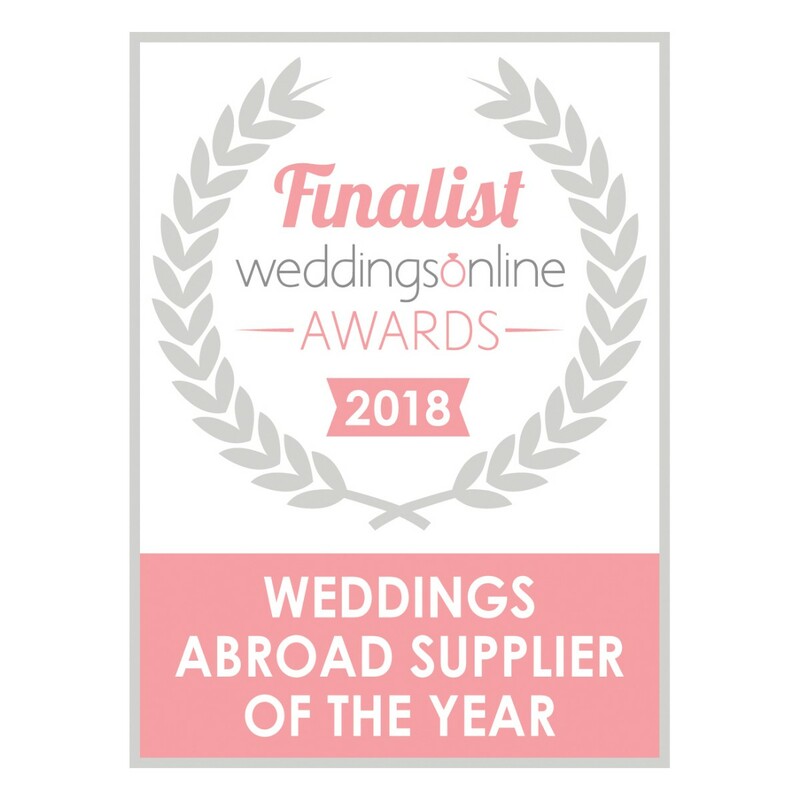 They also need to be able to offer you the full range of services, not just photography, but also video, live ceremony streaming and drone footage, that is a tall order to have all these services under the roof of a well established studio with excellent client reviews. Well your search is now over! 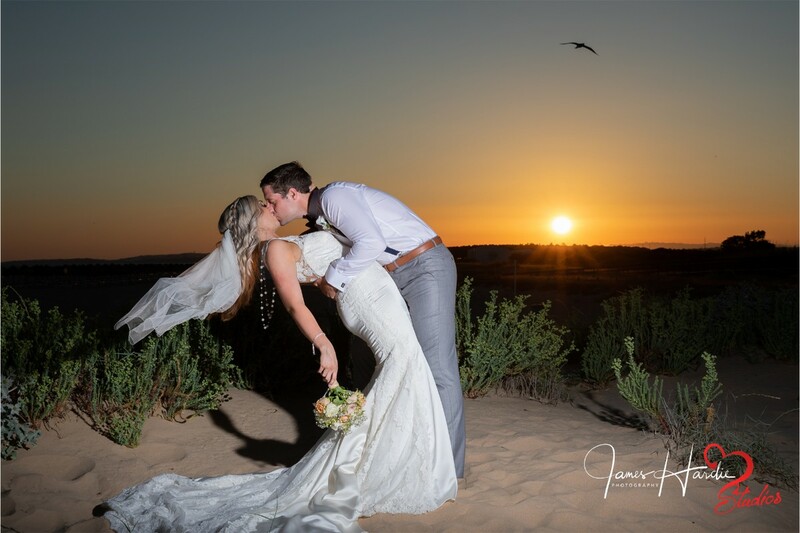 2018 Algarve Wedding Highlights from James Hardie Photography on Vimeo. Review by Ben & Samantha Hunt. Where do I start? James and Kellie where outstanding from start to finish. I literally cannot fault a single thing. 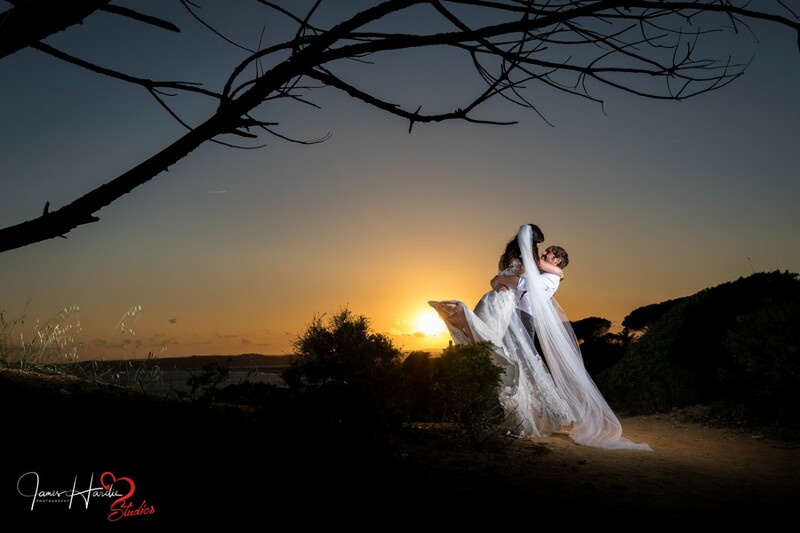 From the moment they arrived at the bridal suite they made everyone they came into contact with feel very comfortable, it was hard to tell they where even there. They new exactly which photos to take without having to take any instruction from us. They were very easy to be around and added a lot to the day. The package was good value for money and the finished photos are outstanding. We couldn’t be happier! I would recommend them in a heartbeat! 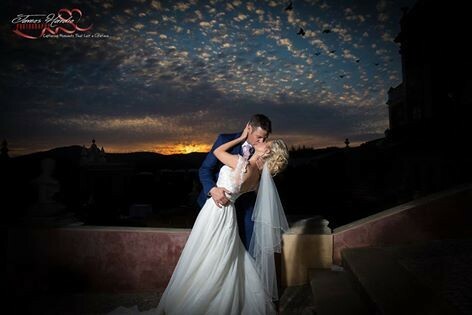 Thank you so much for your lovely review Muireann and Ronan, you guys were a pleasure to work with and we are just thrilled we could help and that you had the wedding you always dreamed of, and we were honoured you chose us to help organise and capture your day, firm friends have been made and we look forward to meeting up with you both again for a few beers next time you are in the Algarve. 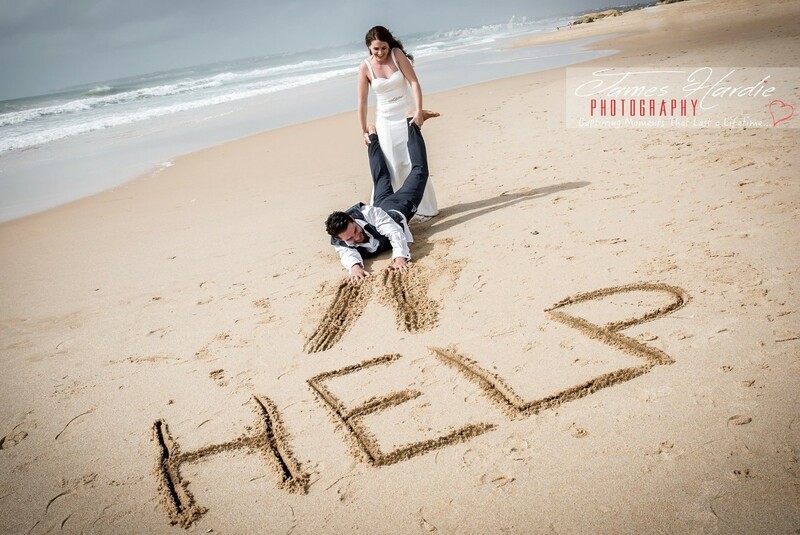 We contacted James & Kellie last year to discuss what we needed for our wedding. We found them both really friendly & professional from the get go & gave us several options. The day of our wedding James & Kellie arrived on time & were ready to start really quickly. We needed a bit of encouragement to pose but James & Kellie were great, had us all laughing which really helped. 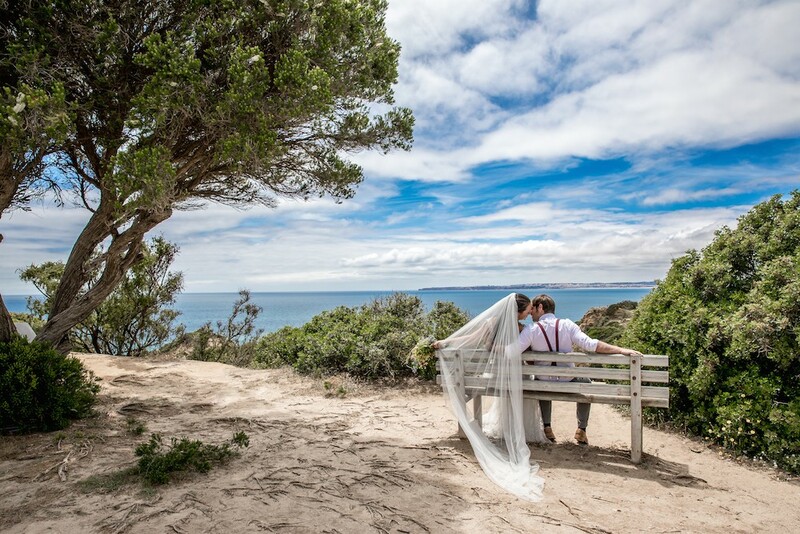 So, so pleased with our photos, all the little touches like having us waiting for the sun to come down between us for the perfect photo really show in our photos & I would recommend them, definitely. 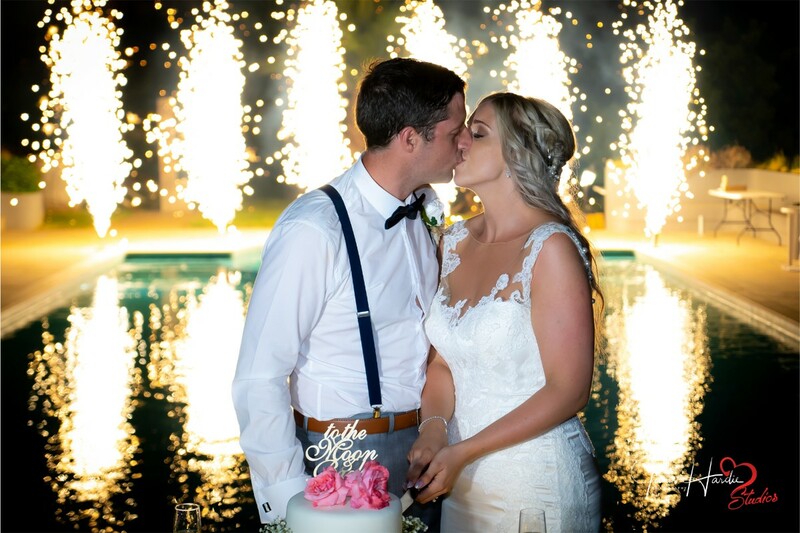 Thank you Richard for your kind words, you and Tim were so much fun and we throughly enjoyed your special day, keep in touch as am missing your cheeky emails. Hope to see you both soon. 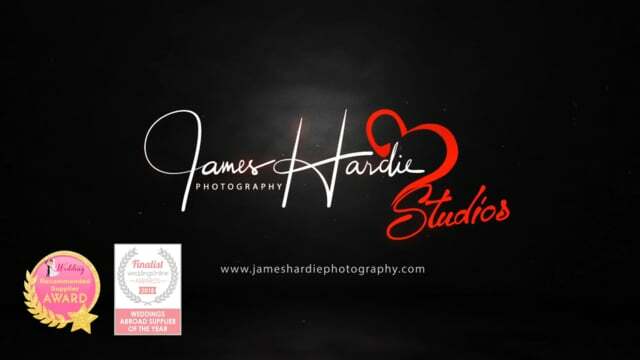 I fell in love with James Hardie photography from the first video I saw online and we were not disappointed from that point on. From our first meeting to our final moment the service was of the highest standard. 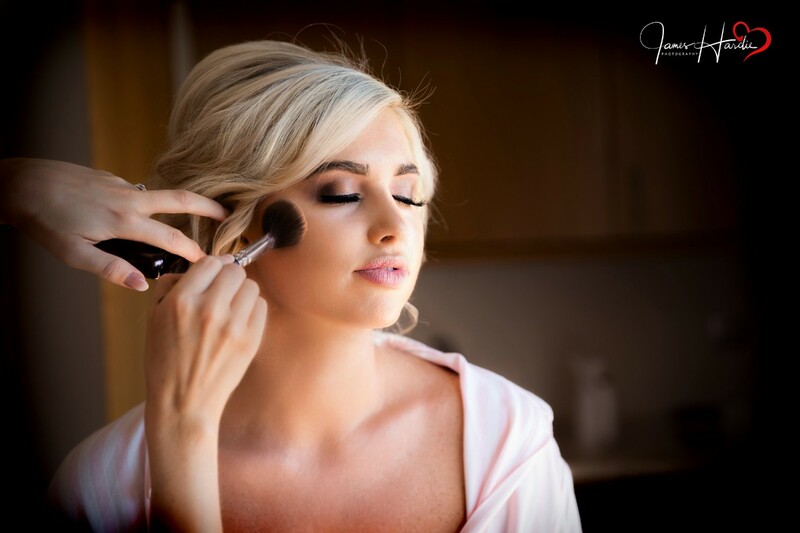 On your wedding day you want everything to be perfect and it was. The stream home to my grandmother who was unable to travel was a bonus. Our pictures were amazing and the video even more so. I couldn’t recommend them highly enough. You will not be disappointed. Thank you Noelle, what a lovely thing to say, you and your family were great and made us feel so welcome, delighted you loved everything and keep in touch. 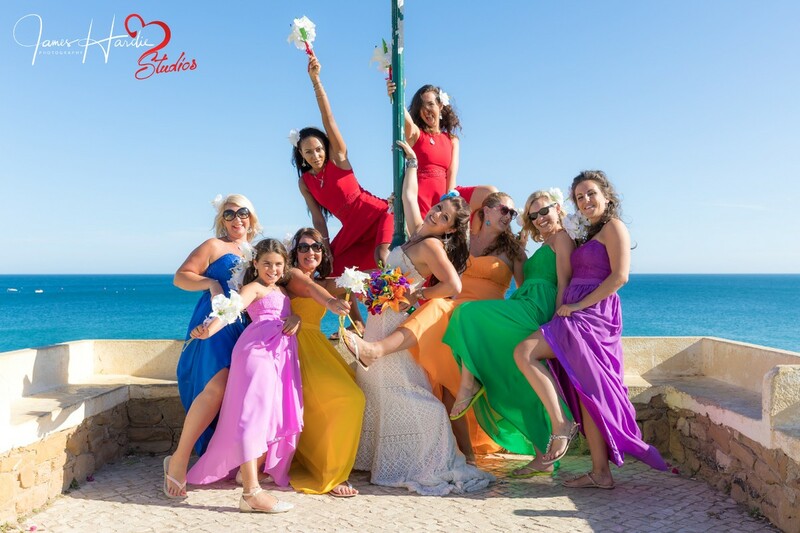 What a great wedding you guys had, we just loved capturing the wild and crazy things you got up to and just loved the colours of your bridesmaids, its not often we get the colours of the rainbow and your friends and family were just as crazy as you..... Beer soon we hope! Would recommend in every way. Perfect photos and video captured from a perfect day. Would highly recommend, what a lovely couple. 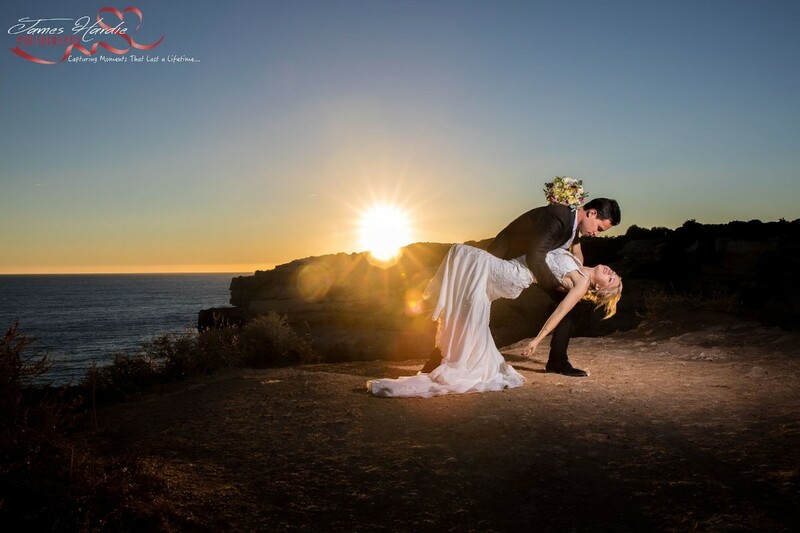 James & Kellie were fantastic, they really put us a ease. They listened to what we wanted and delivered. Very happy we chose them to capture our big day. 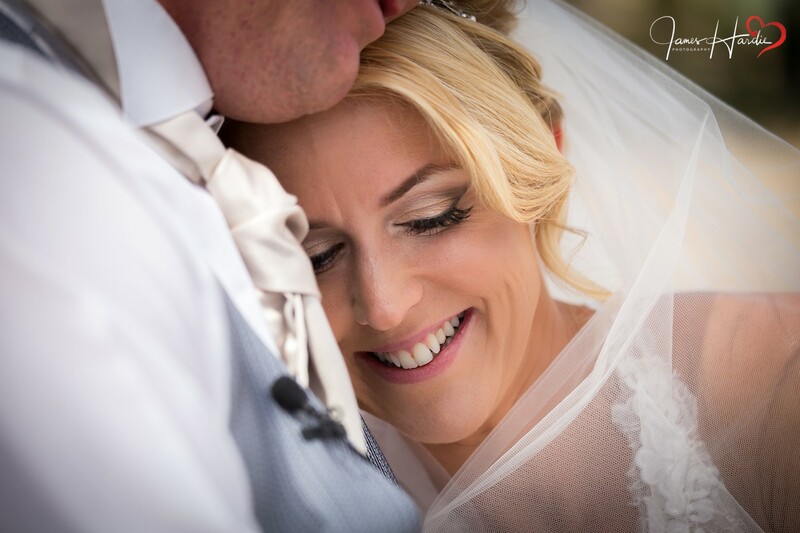 Thank you Kirsty and James, really enjoyed your day and even though I called your husband Steve all day its added to the fun we had. Kellie and James were fantastic. We didn even need a wedding planner. 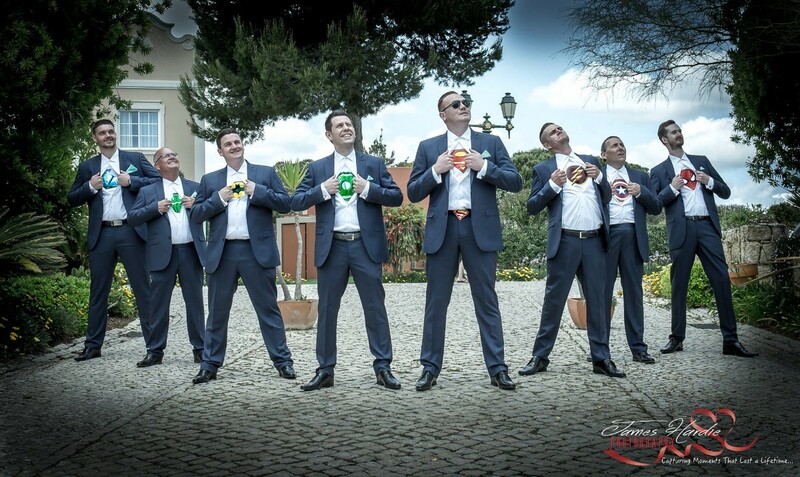 They were so helpful in booking everything else for our wedding in Portugal. They were so much fun on the day and nothing was too much trouble. 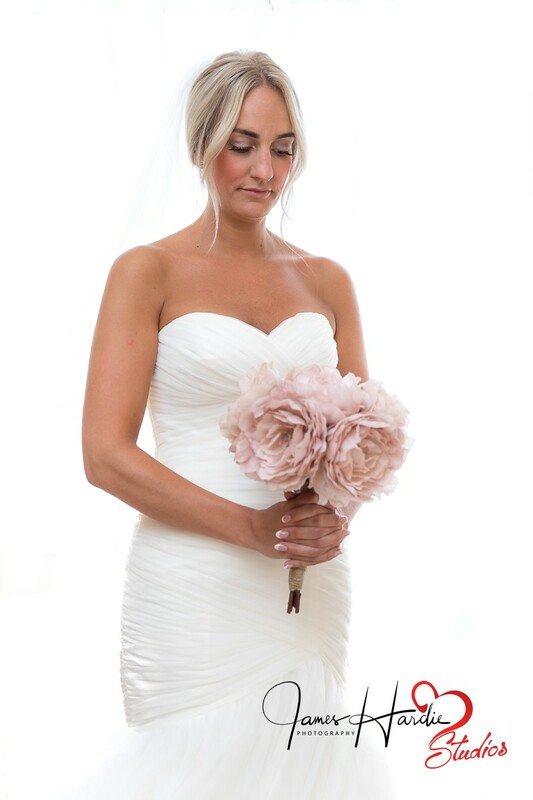 Our photos are beautiful! 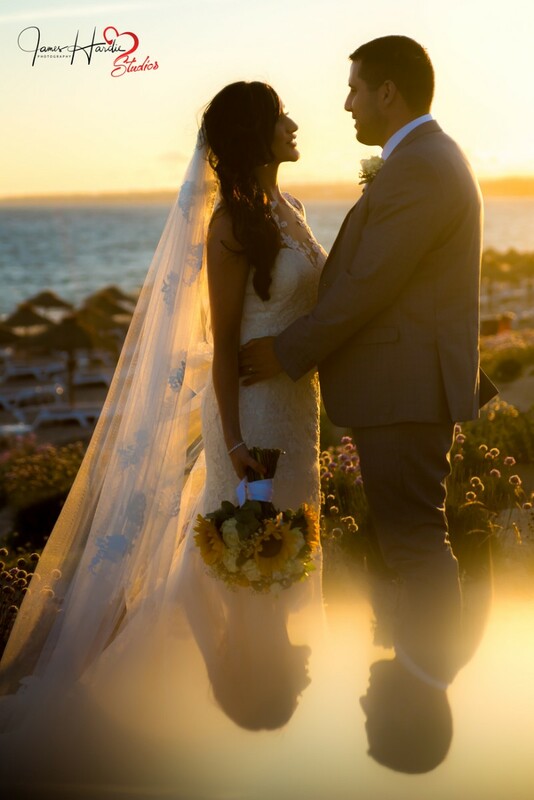 Thank you so much for making our special day so much fun. I couldn’t recommend enough . 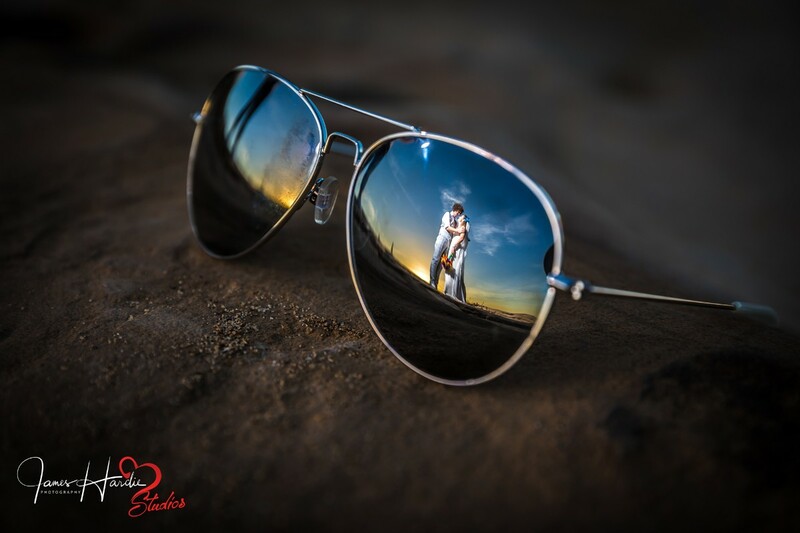 I fell in love with James and Kellie's work from my first photographer google search. Before we had a venue locked in, we knew we wanted these guys. They were my rock, even down to 12 month before the wedding and changing our venue and date!!! The support before, during and after has been out of this world. 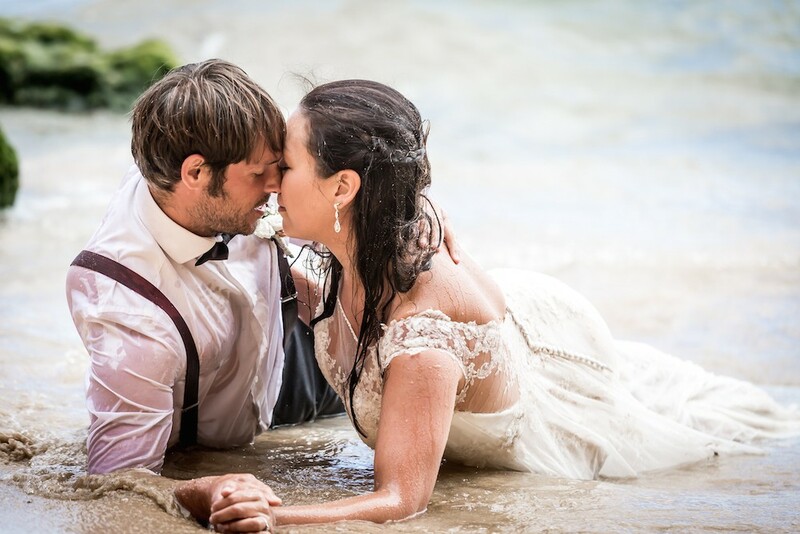 Our wedding would not have been complete without JHP and their vision, personalities and love for their work. 2 Of The absolute nicest people you will meet. They do not disappoint. We would do it all again for more of their amazing work..... Roll on the vow renewal. We highly, highly recommend. They are the best! Thank you Sarah and Rob, after 2 years of planning you have become firm friends and it was a pleasure to help and be there when you both tied the knot, actually got a bit emotional, and now a year on we are still chatting, think its time we started planning your 10 year vow renewal...Just saying. 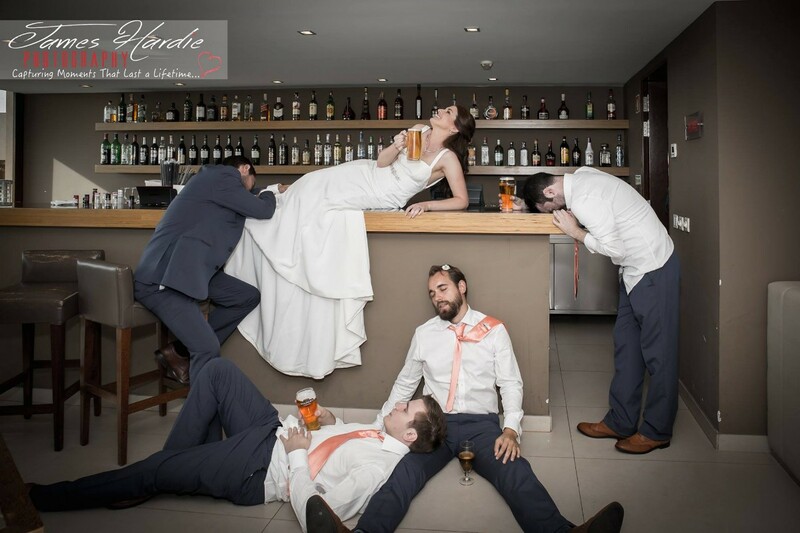 Thank you Hayley and yes we loved your day too and totally agree you have firm friends here in the Algarve, hope an Algarve Holiday is planned for you all soon, beer is in the studio fridge cooling already! 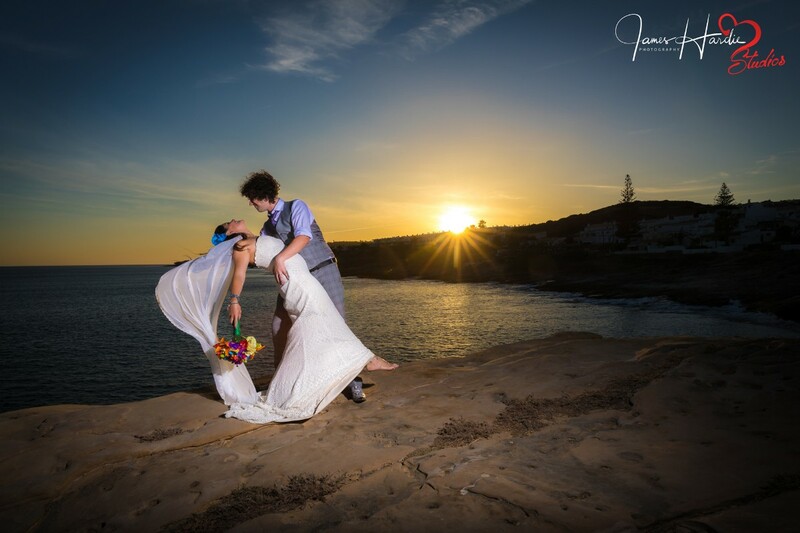 James and Kellie delivered five stars at our wedding creating amazing photos and video! We were really pleased with the results and the professionalism and friendliness of the team was brilliant. We would definitely recommend them!